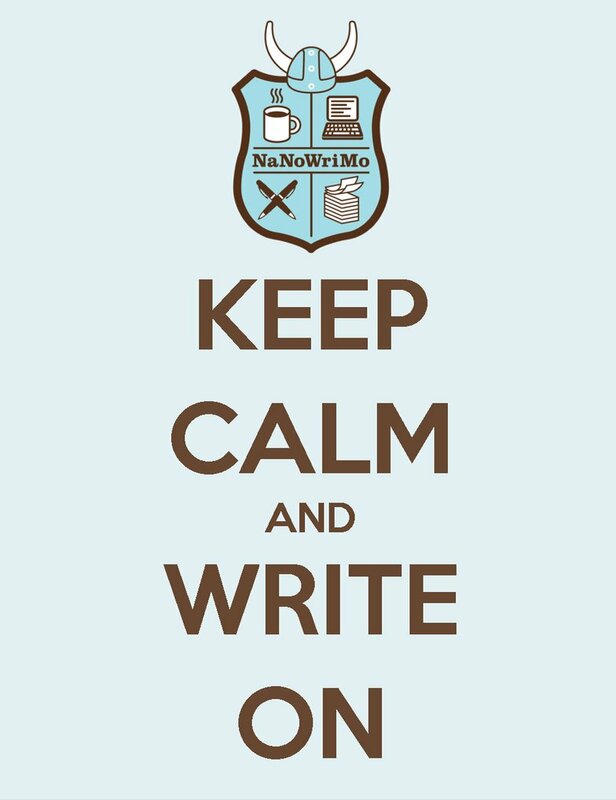 I have to be honest my NaNo has barely started but that’s okay. I knew coming into November this year that I had a few commitments and that writing was something I needed to fit in around them, I knew the first week of NaNo would be pretty much a write off the same way I know that there are at least two days later in the month where other things come first so I have actually planned for this. So far my word count stands at a paltry 500 however by the time I check in again next week I should be well and truly back on track and on target….this is my first NaNo and I have not put too much expectation on myself, yes I intend to do it but given the thing I am working on I know it will be very little more than a detailed plot outline as the actually book when written properly will be closer to a 100k. I don’t think i’d be able to be an author 😛 I used to have trouble getting started on tasks for school, still postpone it all now, don’t even know how i’d get started on forcing myself to sit down and be inspired. It must take some commitment i’d imagine.